Products / Give a gift any Maker would enjoy! Give a gift any Maker would enjoy! Need a last minute gift? Why not a Maker Box subscription? This gift card allows your Maker to choose whatever subscription they like and continue their subscription if they choose. So what are you waiting for? 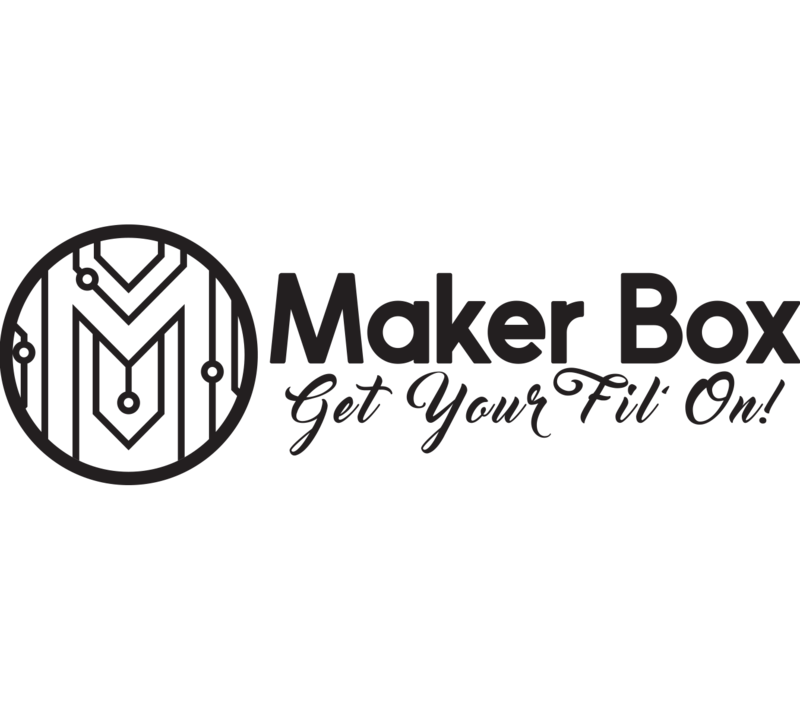 Give the gift of a Maker Box today! Sign-up with an Explorer or Everything plan today and receive a bonus filament sample in your first box!